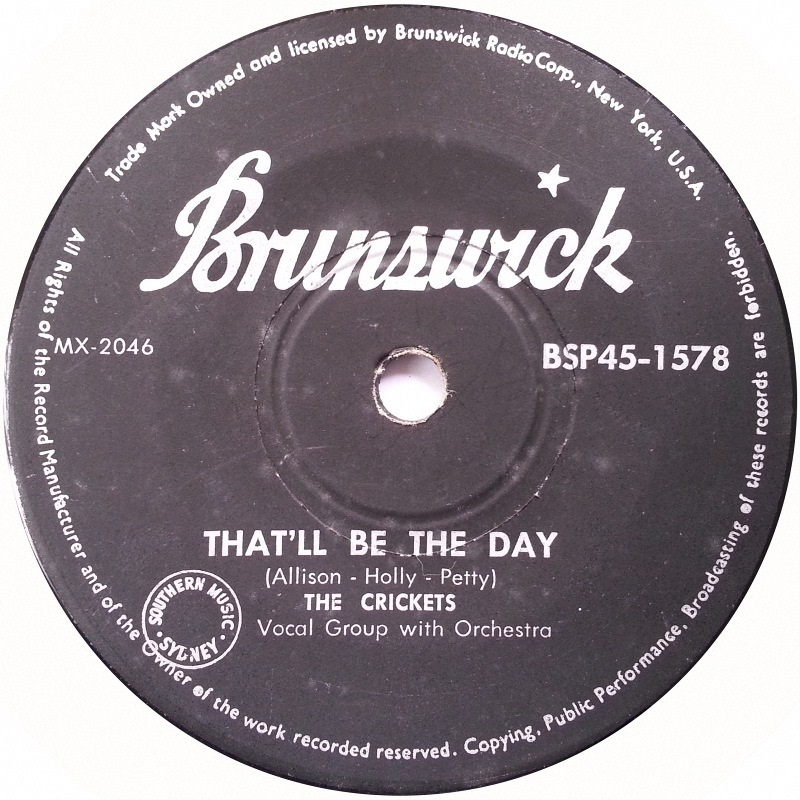 In 1957, the Crickets released that immortal song, 'That'll Be The Day' (That I Die)! Well for them, that day would have been sooner than it would be today as the average lifespan has seen quite dramatic increase over the last 60 years and this trend has continued from decade to decade as we will show. This presents a window of opportunity for consumers to purchase the cheapest funeral plans that may ever possibly be offered when you consider that the average age UK funeral plans are currently being taken out has been dropping fast. In 2013 people in the UK were buying funeral plans in their mid seventies. Now people are buying them in their early sixties - a drop in average age of more than a decade in just four years. What lies behind this drop in the average age UK funeral plans are taken out? Like many other things, it undoubtedly has something to do with the internet. People can find information much more easily in these days of smart phones and high-speed broadband. They can check prices, read customer reviews and compare products without moving from the comfort of their armchair. And not only that, of course: it's also much easier to make a purchase once you've decided on something that suits you. This applies as much to funeral plans as it does to groceries, shoes or garden furniture. But a funeral plan is something different: it can save people a great deal of both money and stress. "You can't buy peace of mind," they say. Well, here's one case where that isn't true. Even as the cost of funerals continues to rise, a funeral will guarantee that the price you decide now is what your funeral will cost in the future, however far ahead that may be. These figures exemplify the rise in expected age at the time of death for males by region. This coupled with the dramatic reduction in the age UK funeral plans are being purchased at by consumers, the savings for the current generation purchasing funeral plans will be extremely substantial. 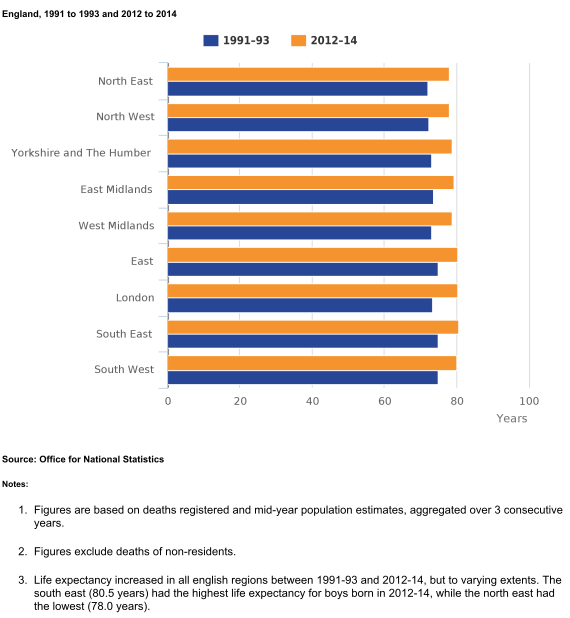 Visit the Office for National Statistics website to get up to date UK Government statistics on all trends relating to UK mortality rates. At the beginning of the last century, women in the UK could expect to reach fifty and men to reach forty-seven. Now it's eighty-two and seventy-nine, respectively. As medicine advances and technology allows us to repair and support the body, old age will become a more comfortable experience. The reductions in age UK customers are purchasing plans and the ever increasing life expectancy mean that the market may well be in a golden age, with the lowest cost funeral plans currently available when these factors are combined. It's likely that buying a funeral plan contributes something to better health and consequently, an increase in life-expectancy. Worry and stress aren't just unpleasant things to experience: they also harm the body, undermining the immune system and interfering with sleep patterns. A funeral plan removes a major source of worry: there won't be any future charges, and your family and friends won't need to make difficult decisions at the worst possible time. With a funeral plan, everything is decided now (albeit, with the flexibility to adjust all aspects at any point if desired), with all the care and attention you want to give. After that, you can sit back and relax. Your wishes are clearly set out in the funeral plan and the funeral will take place as you want it to. By facing the future, you've reduced its power to interfere with the present. That's one of the keys to happiness and contentment: the ever-more popular techniques of mindfulness teach us that we need to focus on what's happening to us now, not on what might happen in future or what has happened in the past. So smell the flowers, feel the sun and enjoy some laughter with a friend. By investing a few hours of thought in a funeral plan (you can even do this for free! see below for more information), you lift years of doubt and worry from the rest of your life. That's got to be a sensible investment for anyone as they enter retirement or move towards it. And lots of people are thinking the same. 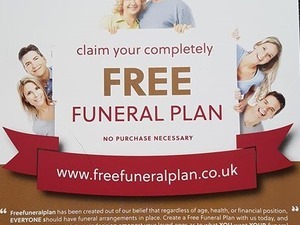 Why else would the average age UK funeral plans are taken out be falling so fast? If you would like the peace of mind knowing your wishes are documented for when the unfortunate, but inevitable time of your funeral, visit the free funeral plan portal. We help you consider all aspects of the day itself, and the various implications your decisions, or lack thereof, could have on your loved ones. What you receive is a fully documented, bound funeral plan with all aspects considered and detailed where you feel appropriate. But what you really get is an overwhelming sense of relief that you've alleviated a great deal of stress and potential conflict for the people you care about, during a period which will surely be upsetting enough. That's the real tangible benefit a Free Funeral Plan gives people.